According to modern medicine, vitamin therapy is hocus pocus. It relies on a mixture of voodoo plus the placebo effect. A report published in the Annals of Internal Medicine says unequivocally, vitamin and mineral supplements are a “waste of money.” A noted professor of medicine says multivitamins just create “expensive urine” as they are rapidly excreted in urine (pssst… water soluble drugs suffer the same fate). But is modern medicine just protecting its income stream derived from its own lack of preventive medicine and reliance upon prescription drugs to keep office appointment books full? 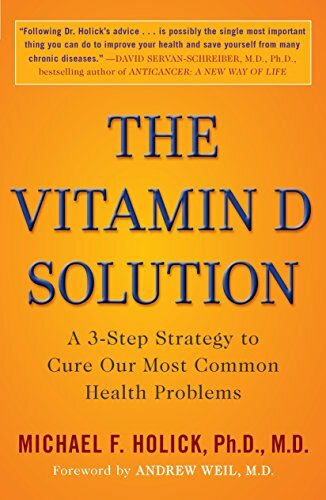 At least one study pointedly estimates ~$184 billion in healthcare costs could be saved annually in the U.S. by application of a dietary supplement regimen that includes vitamin D — to the growing millions of pre-diabetic Americans. Here’s the story. Researchers in Canada embarked upon a 2-year study of adults to intervene in the progressive onset of diabetes. The goal was to achieve a circulating vitamin D blood level of 100 nanograms concentration (250-nanomoles) per blood sample. Such a high blood level is considered to be a vitamin D overdose by most physicians.